Brief：The roller-coaster ride to build the UK’s biggest theme park has won a major boost after a top Chinese investor ploughed £100 million into the project. Hitching a ride: Visitors to London Paramount will be treated to a Disneyland-style experience. 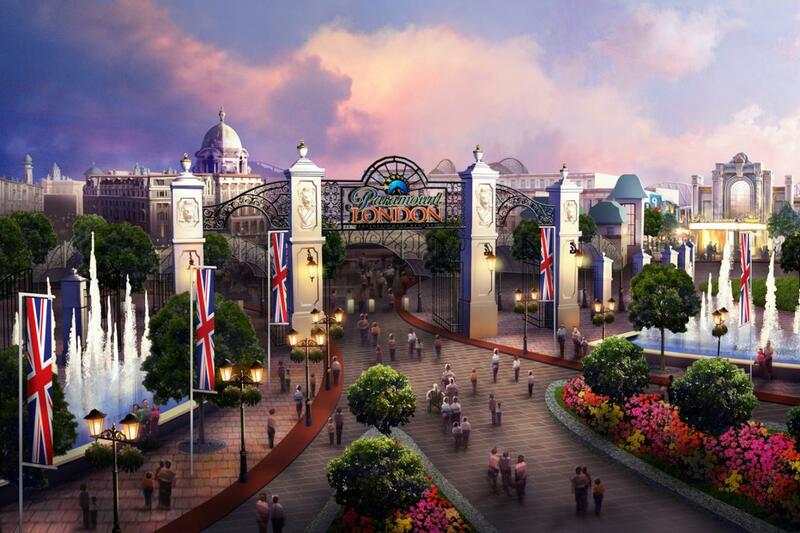 The London Paramount Entertainment Resort, a Disneyland-style park planned for North Kent, has won its maiden investment from Chinese construction company SinoFortone. The investment is the first slug of cash raised for the £3.2 billion project, which is set to comprise a theme park, theatre, hotels and restaurants. London Paramount boss David Testa said it “reflects the unique economic and regenerative opportunity provided by this multi-billion-pound project”. Kleinwort Benson is leading the fundraising and said it hopes to attract a further £900 million from global investors. It is also in talks with a major bank to syndicate a £2 billion loan to fund the venture. “We have been out to China and talked to bigger groups involved in these types of projects and had a universally strong hearing in China,” Kleinwort’s Nigel Spray said. The park is due to open in 2021 but is yet to win planning permission from ministers. BBC Worldwide and Aardman Animations, which makes Wallace & Gromit, have already signed up to develop rides at the theme park. 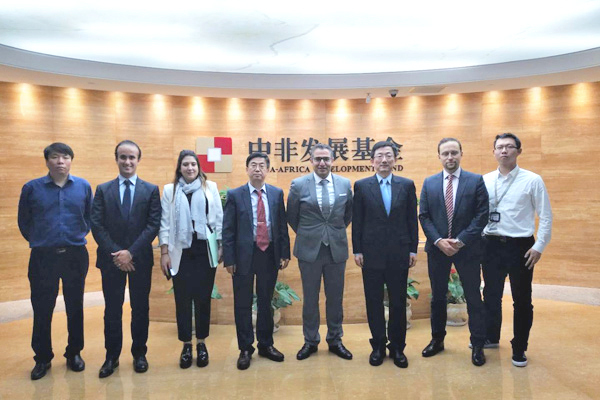 The project is the brainchild of Kuwaiti European Holding, an investment fund established by the wealthy Al-Humaidi family.